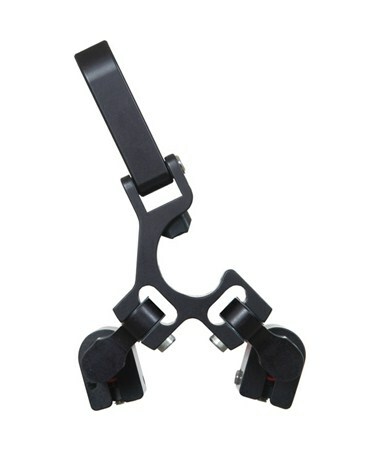 The Seco Quick Lever Bipod with Thumb Release Legs comes with open thumb screw clamp heads. 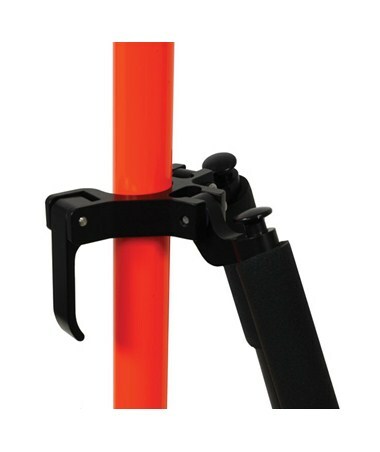 Made of non-marring Delrin for durability, this bipod uses a quick lever locking mechanism that features plenty of positive grip thanks to an 80-durometer EPDM (Ethylene Propylene Diene Monomer) rubber plug. 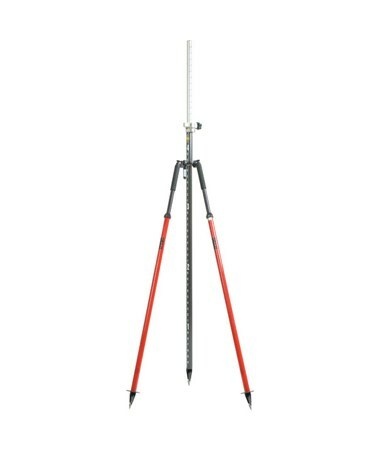 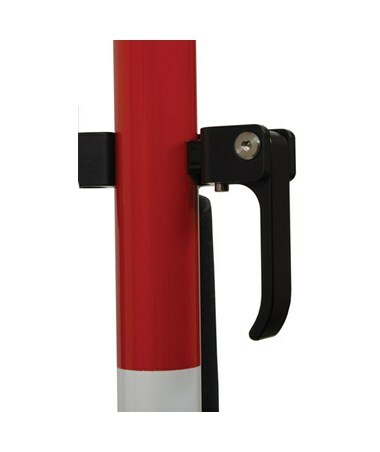 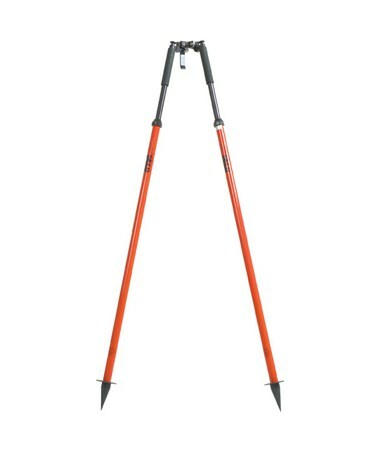 This allows surveyors to set up and detach the Seco bipod to and from a pole in no time and quickly move to the next reading. 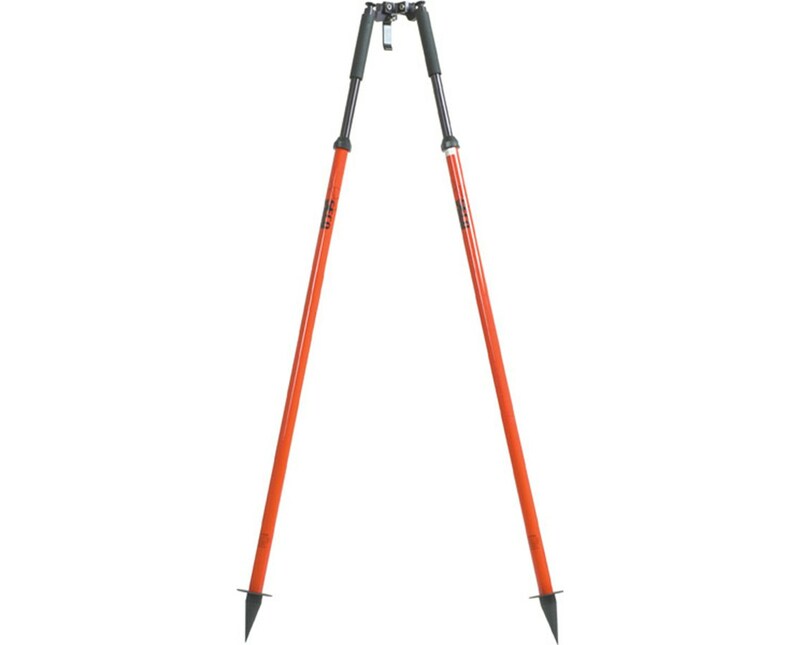 The Seco Quick Lever Bipod with Thumb Release Legs works with 1.25" (32mm) outside diameter poles and weighs about 4.25 lb (1.93 kg).